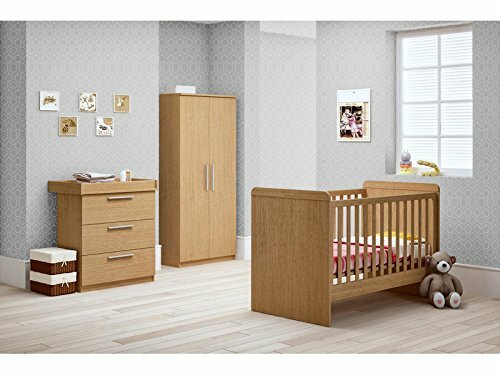 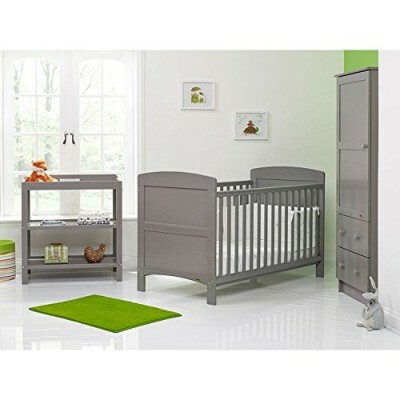 The Banbury is a beautiful nursery furniture set in a stylish Oak effect finish so it will compliment most bedrooms. 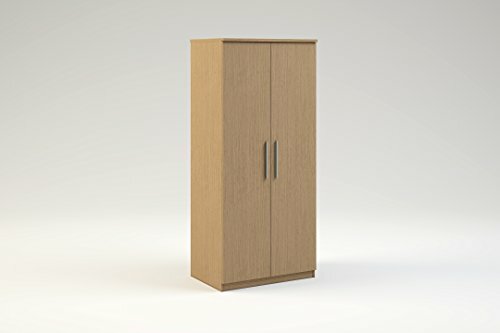 The wardrobe boasts contemporary long metal bar handles finishing the modern feel. 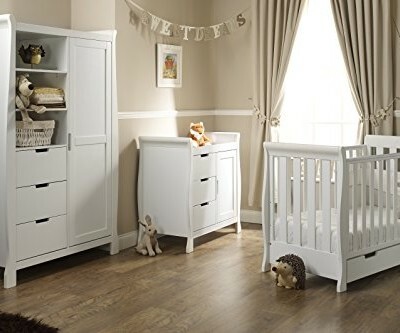 This Banbury dresser is a must have for any nursery as the drawers are topped with a convenient tray shelf. 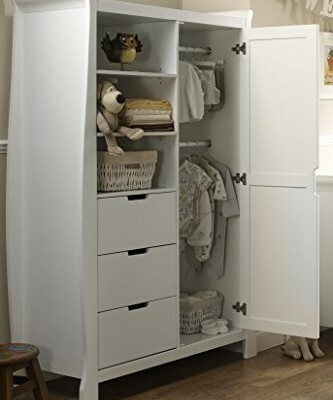 The metal handles complete the modern finish. 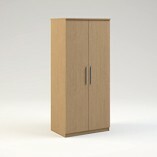 The Banbury is a beautiful large wardrobe in a stylish Oak effect finish so it will compliment most bedrooms. 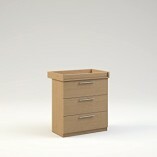 It also boasts contemporary long metal bar handles finishing the modern feel. 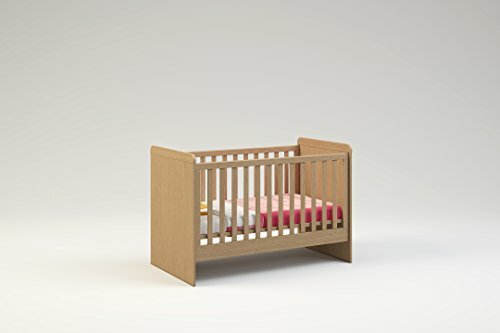 Plan for the future with the versatile Banbury cot which actually grows with your child by easily converting into a small bed. 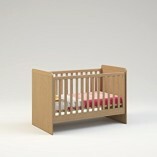 A standard 140x70cm mattress will be required as there is not one included. 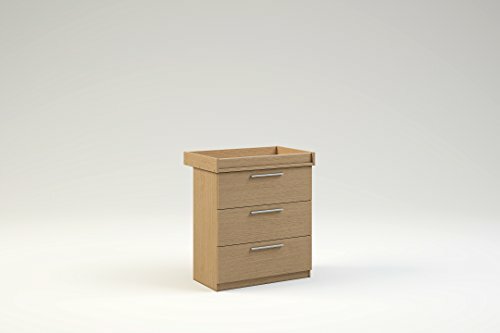 This item will be delivered flat packed and it is suggested 2 people should move and assemble.